The City of Philadelphia Department of Behavioral Health and Intellectual Disability Services recognized Special Olympics Pennsylvania (SOPA) during the 2019 Brighter Futures Awards. Special Olympics PA received the “Inclusion Award of Excellence” for its commitment to promoting inclusion through Unified Sports and for hosting the first global City of Inclusion Summit. 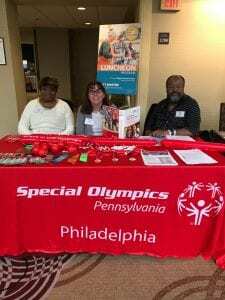 Special Olympics PA Philadelphia Athletes Lisa Barbour, Eddie Glover, and Sharon Quarles, as well as Special Olympics PA President and CEO, Matt Aaron, and Philadelphia Director, Chase Trimmer, accepted the award on behalf of the organization. The 2019 Brighter Futures Awards was the 27th annual awards presentation. March 22nd was a day of celebration, recognition, resource sharing, and fun. This year’s theme, “Don’t Limit Me: Charting My Life-Course around My Abilities” was expressed throughout the day’s activities, including educational workshops, exhibits and remarks. The day kicked off with a keynote from Amy Millar of the Pennsylvania Department of Human Services, Office of Developmental Programs who celebrated the many dedicated and talented volunteer leaders who were present. After a short program, attendees got to attend workshops along the topics of spirituality, trauma, housing and life sharing, community of practice, and relationships. Philadelphia Mayor Jim Kenney and Councilman Derek Green, co-chair of the 2018 Philadelphia City of Inclusion Summit were in attendance and gave remarks to the crowd. The City of Inclusion Summit, held on December 11, 2018, brought together stakeholders from across industries and sectors to collaborate on efforts that promote greater inclusion of individuals with intellectual disabilities in the areas of education, employment, health, housing and access to information and services. 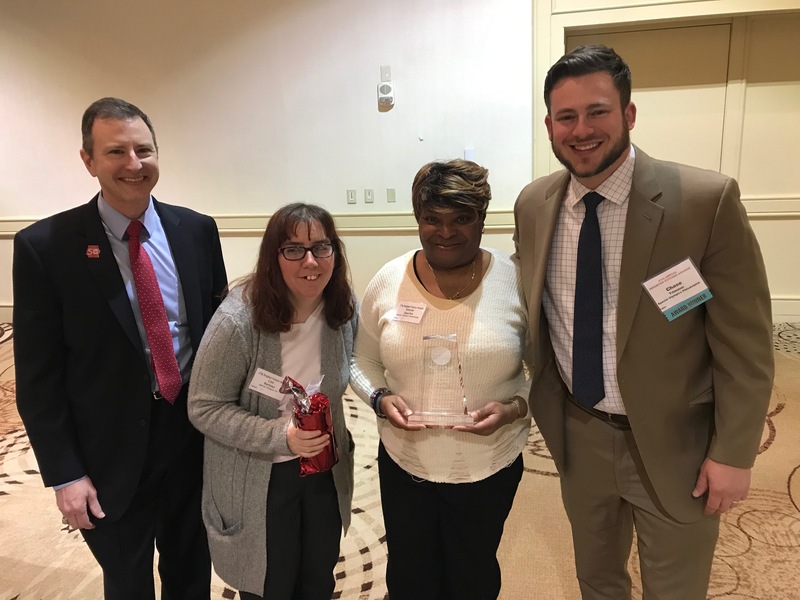 The Intellectual Disability Services department acknowledged this achievement and has pledged to support efforts to make Philadelphia a global City of Inclusion.